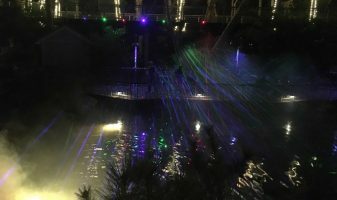 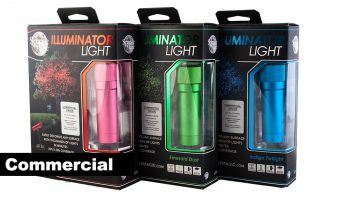 Our Sparkle Magic Laser Lights are an excellent in Commercial settings. 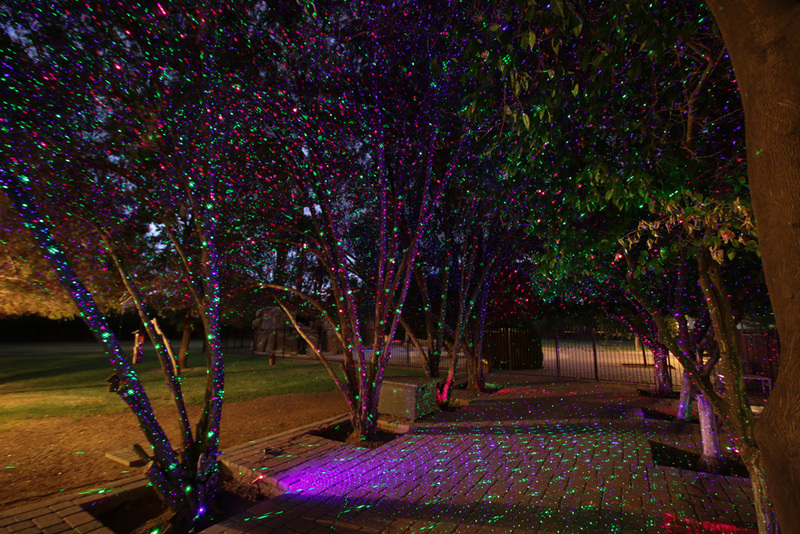 Our Lights have been used, by Churches, Schools, Businesses, Zoos, Gardens, and Public Areas. 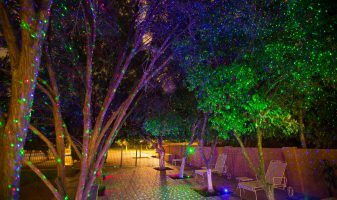 Some of our clients include LA Zoo Lights, Las Noches De Las Luminarias at the Desert Botanical Gardens, Butchart Gardens, select Six Flags Parks nationwide, Phoenix Zoo Lights, San Antonio Botanical Garden, Austin Trail of Lights, and many others. 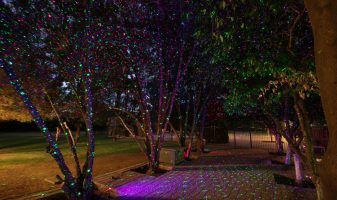 If you are seeking our laser lights for a commercial application you should call us to plan your display and inquire about discounted pricing. 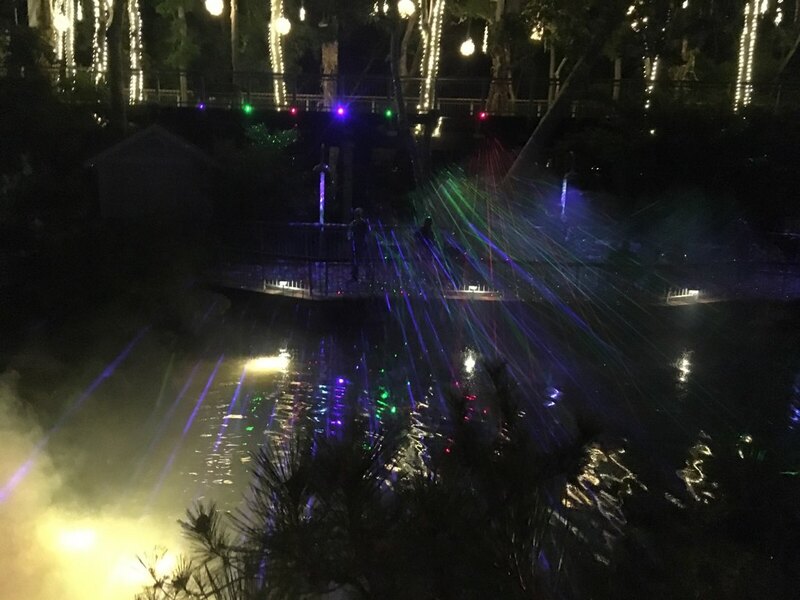 Our Commercial Sparkle Magic Laser Lights are high-quality, durable, all aluminum, laser projection lights for commercial applications. 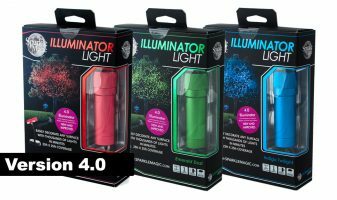 Adjustable Focus cap for greater control of the area of display. 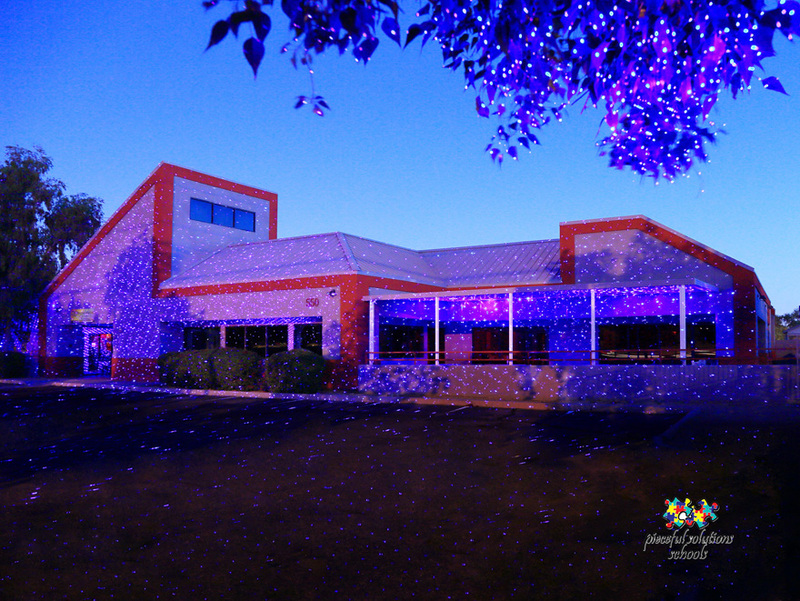 Now available to the public. 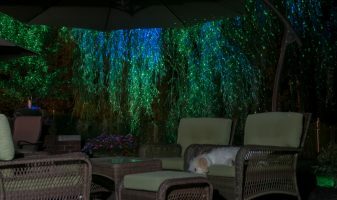 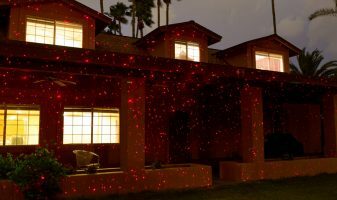 Our Sparkle Magic 4.0 Laser Lights are durable all aluminum laser projection lights for both indoor and outdoor use. 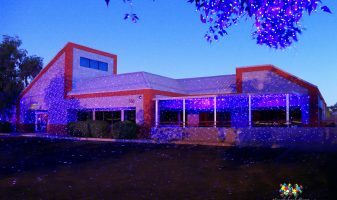 The 4.0 edition has an intelligent Electronic Thermostat and can operate in temperatures from -4f to 104f. 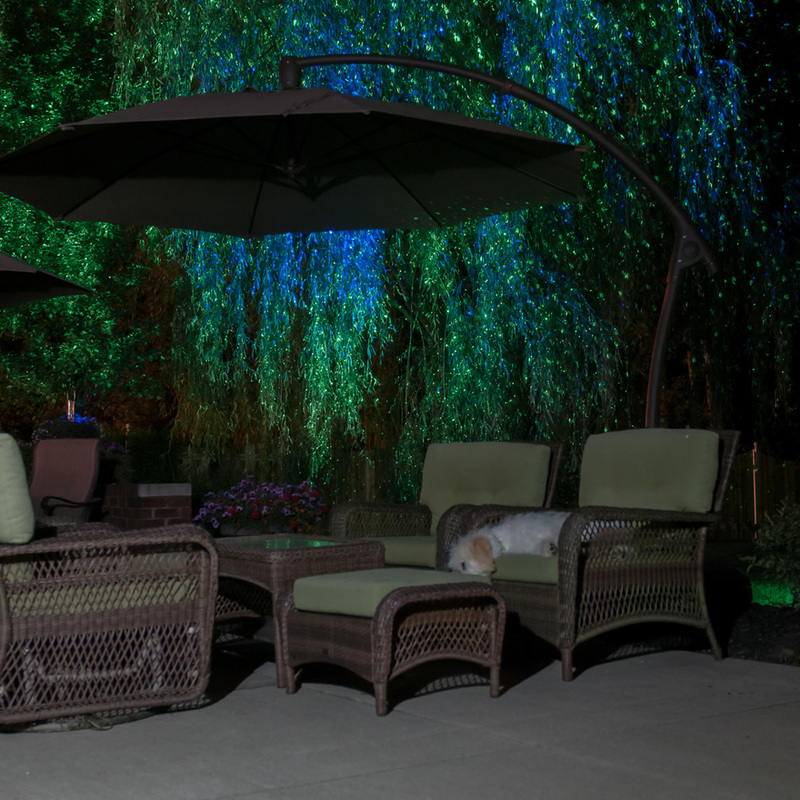 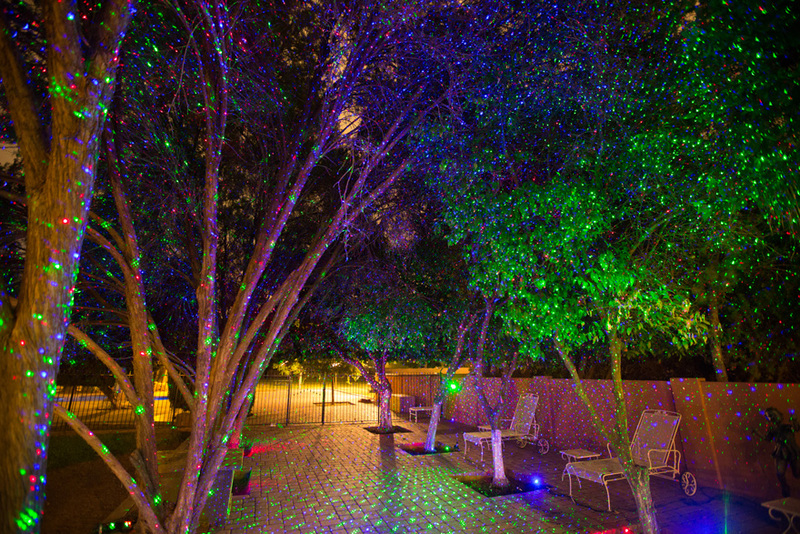 Sparkle Magic 3.0 Laser Lights are the All durable Aluminum Indoor & Outdoor Laser lights. 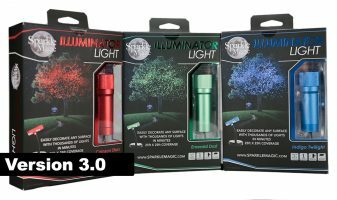 Three colors are available, Red, Green, and Blue. 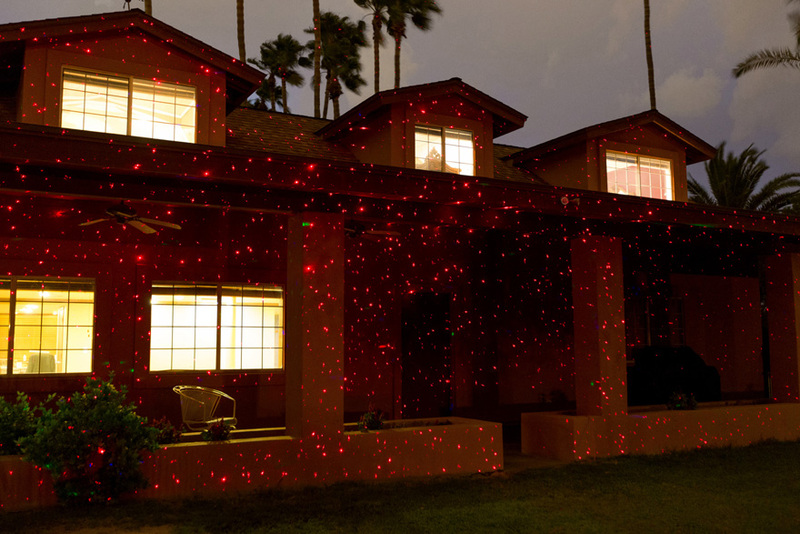 These decorative laser lights are excellent for Christmas lights and Landscape Lighting.